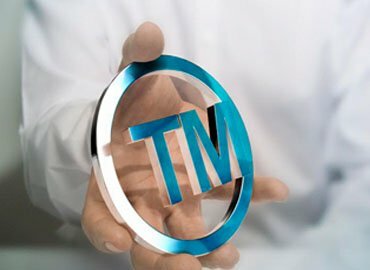 Trademark is any unique expression identified to a service or product that resolves it from others. It may be a slogan, graphic, word, color combination, photograph, sound or even smell. Most of the businesses are looking only for a logo registration or brand name registration. 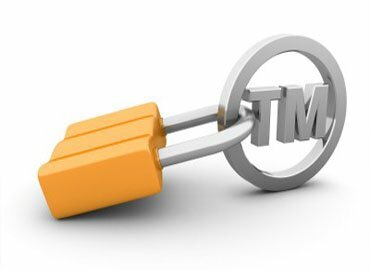 We Solubilis register your trademark in Chennai, Coimbatore, Madurai, Trichy, Tirupur, Salem, Bangalore, Cochin,and Hyderabad. 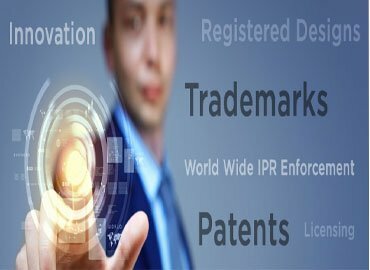 We Solubilis register your trademark in Bangalore. Most of the businesses are looking only for a logo registration or brand name registration.